Mike Grashuis is an Owner at SERVPRO of Reno NW/Truckee/Tahoe Vista & of Reno East/Central Sparks. He has the following certification from the Institute of Inspection Cleaning and Restoration Certification: Water Restoration Technician and Applied Structural Drying Technician. Additionally, he has the following certifications from the SERVPRO Employee Certification Training Program: Crew Training Certification, Water Certification and Carpet and Upholstery Certification. 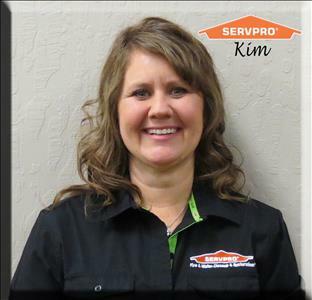 Kim Grashuis is an Owner at SERVPRO of Reno NW/Truckee/Tahoe Vista. She has the following certification from the Institute of Inspection Cleaning and Restoration Certification: Water Restoration Technician. Additionally, she has the following certifications from the SERVPRO Employee Certification Training Program: Crew Training Certification. 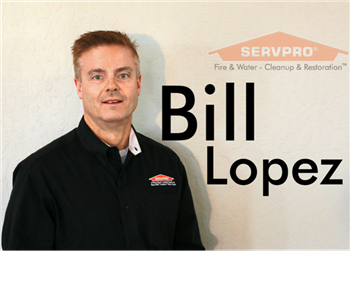 Bill Lopez is a Marketing Representative at SERVPRO of Reno East/Central Sparks and of Reno NW/Truckee/Tahoe Vista. 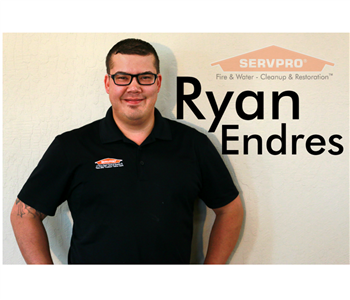 He's received certifications from the SERVPRO Employee Certification Training Program: Crew Training Certification, Water Certification and Carpet and Upholstery & the SERVPRO Sales Management & Support Program. Oscar Ruiz is a Production Manager at SERVPRO of Reno NW/Truckee/Tahoe Vista. He has been with our organization for over three years with and has been in the industry for several years. 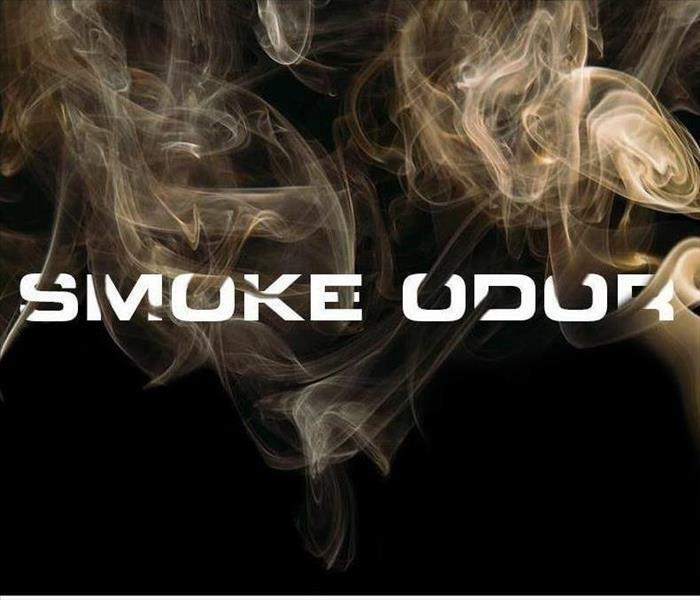 He has the following certifications from the Institute of Inspection Cleaning and Restoration Certification, (IICRC): Fire & Smoke Restoration, Water Damage Restoration. Mason Parks is a Production Manager at SERVPRO of Reno NW/Truckee/Tahoe Vista. He has over two years with our organization and several years in the industry. He has the following certifications from the Institute of Inspection Cleaning and Restoration Certification, (IICRC): Fire & Smoke Restoration and Water Damage Restoration. Juan Silva is a Crew Chief at SERVPRO of Reno NW/Truckee/Tahoe Vista. He has been with our organization over four years and has several years in the industry. 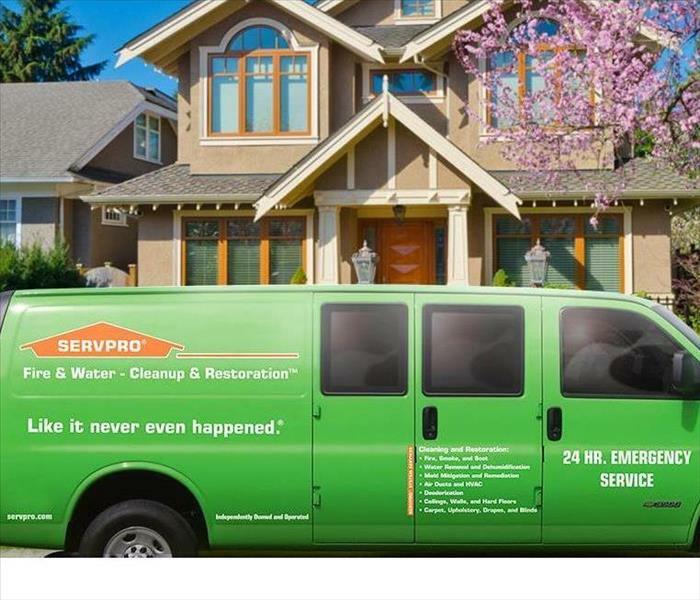 Louis Tomburello is a Crew Chief at SERVPRO of Reno NW/Truckee/Tahoe Vista. He has been with our organization for over two years and has several years in the restoration industry. He has the following certifications from the Institute of Inspection Cleaning and Restoration Certification, (IICRC): Applied Structural Drying, Upholstery & Fabric Cleaning, Carpet Cleaning, Water Damage Restoration, Fire Damage Restoration, Leather Cleaning, Health and Safety. Chris Baumeister is a Crew Chief at SERVPRO of Reno NW/Truckee/Tahoe Vista. He has been with our organization over two years and has several years in the industry. Jose Aguirre is a Technician at SERVPRO of Reno NW/Truckee/Tahoe Vista. He has been with our organization over six years and has several years in the industry. 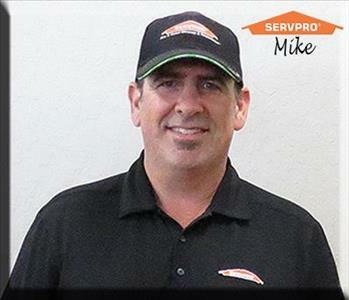 Martin Guzman is a Technician at SERVPRO of Reno NW/Truckee/Tahoe Vista. He has been with our organization over four years and has several years in the industry. Adrian Aguirre is a Technician at SERVPRO of Reno NW/Truckee/Tahoe Vista. He has been with our organization over four years and has several years in the industry. Erica Gonzalez is a Technician at SERVPRO of Reno NW/Truckee/Tahoe Vista. She has been with our organization over two years and has several years in the industry.